Clinitas eye drops are available on prescription and as a stock item to dispense in pharmacy. The Clinitas eye drop range can provide the NHS with significant cost savings - please contact Altacor to find out more. 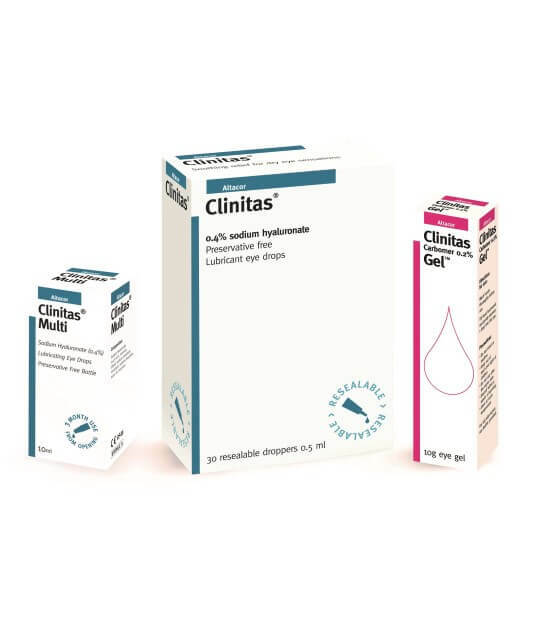 All Clinitas dry eye products are available to order through your usual wholesaler, including AAH, Allaince, Phoenix and Mawdsleys. Product also available direct through Alloga - contact Altacor for further information. Please see further product details in the table below. 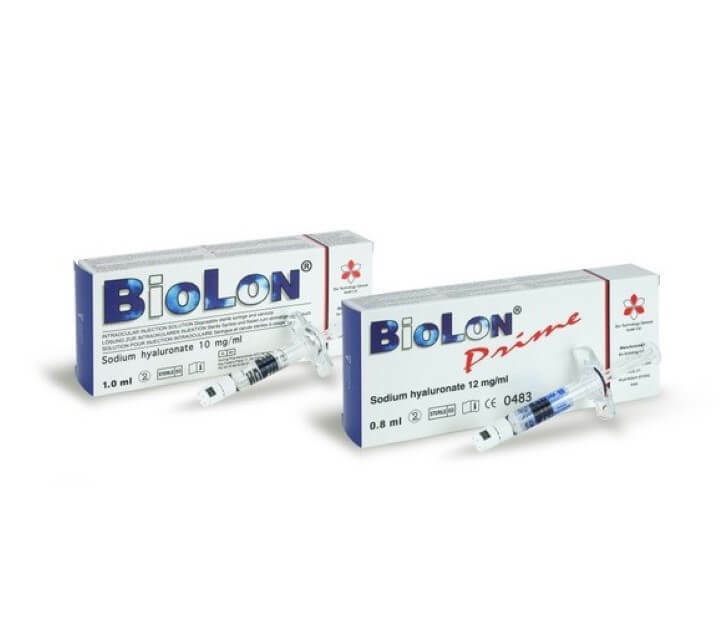 BioLon & BioLon Prime are ophthalmic viscoelastic devices used during cataract and other ophthalmic surgery. Please visit the product page to find out more information. BioLon & BioLon Prime are available to buy direct from Altacor through our pre-wholesaler Alloga. Alternatively the products are available through AAH. When patients need more than drops add Comfortear® Lacrisolve® 180 plugs to your dry eye toolkit. 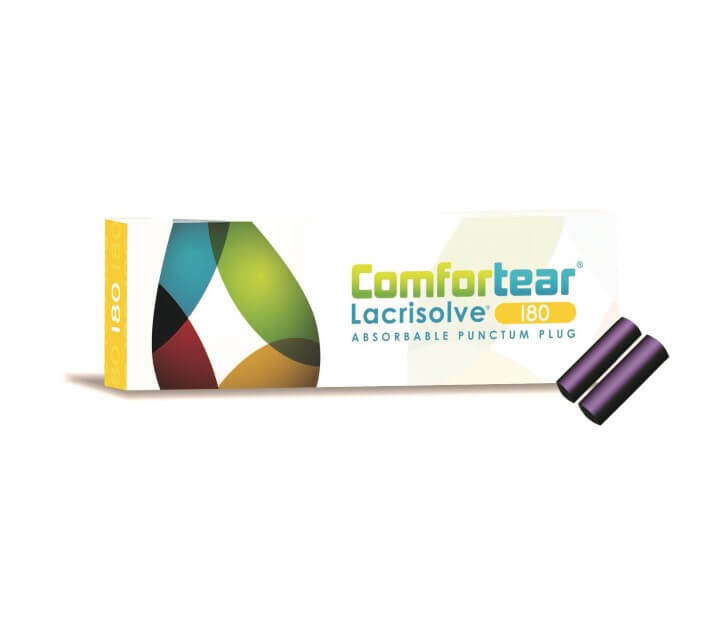 For hospitals and opticians - Comfortear Lacrisolve Absorbable Punctum Plugs provide occlusion therapy of the tear drainage system lasting up to 180 days. 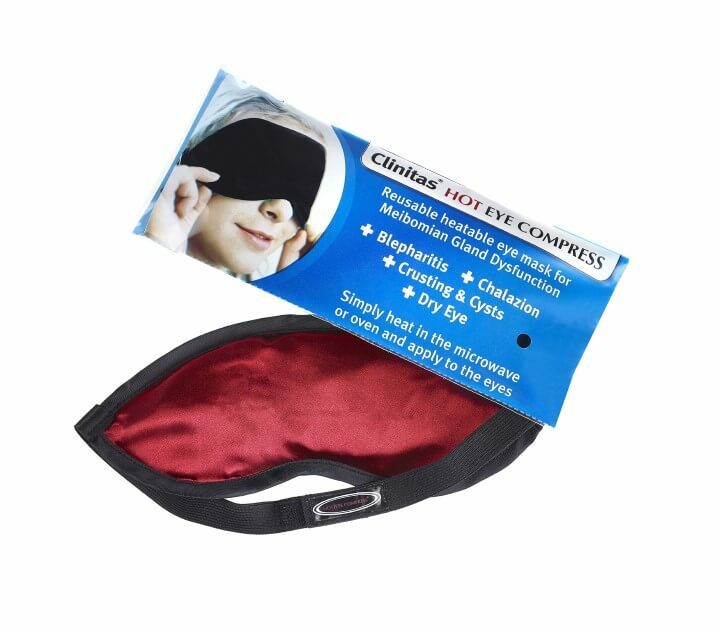 The Clinitas Hot Eye Compress is a microwave or oven heated mask that helps relieve symptoms of various eye conditions and complications. Filled with BodyBeads® self-hydrating technology. This product can be used in excess of 365 times. Alternative the Clinitas Hot Eye Compress is available to stock in hospital or pharmacy, or to be recommended to buy online from our online shop.